This week I settled into my studio at Sculpture Space in Utica, New York. This June and July I will be a resident artist here. Since there is a welding shop here I plan to fabricate a bicycle in addition to a new inflatable suit. 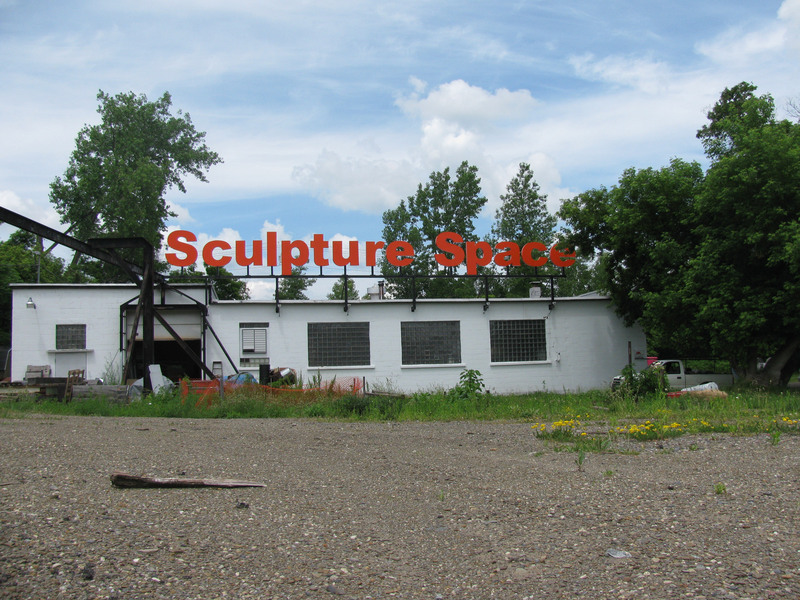 Usually there are four resident artists at Sculpture Space but temporarily there will be five.